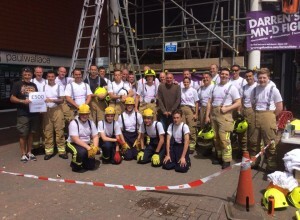 Datum have decided to support a fundraising campaign for local Cheshunt, Herts firefighter Darren who has recently been diagnosed with Motor Neurone Disease. We will be donating all print and digital marketing services for their campaign and supporting them where we can with their fundraising efforts. Darren was a serving Firefighter up to the 6th May 2016. Protecting the people of Hertfordshire and based at Cheshunt Fire Station for 11 years. His career has been cut short due to be him being diagnosed with Motor Neurone Disease (MND). 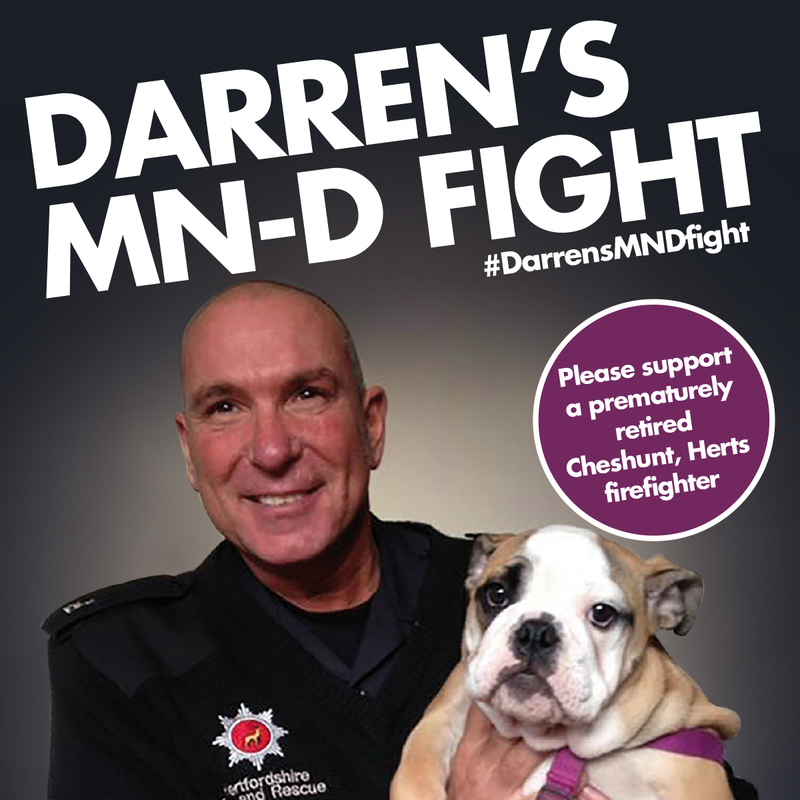 Previously Darren was an airport firefighter based at city airport. Over the past year Darren has had symptoms but didn’t realise what that were until Jan 2016. Previous to this he was active and participated in a range of sports and social activities. Darren has been a Chelsea season ticket holder for over 30 years. 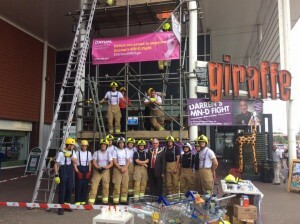 Darren has ran 11 marathon’s worldwide raising thousands of pounds for the firefighters charity and other great causes. Darren’s life expectancy now is less than 2 years. Due to the aggressive nature of the disease, Darren is now reliant on a stick for walking and is motor neurone skills have slowed down. 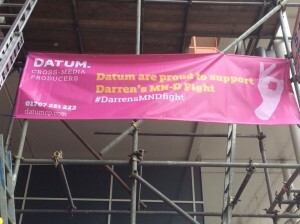 Darren didn’t qualify for trial treatments in the UK. Darren has passed pre tests and is eligible to undergo pioneering stem cell replacement treatment available in China. This won’t cure Darren but it has had huge results in extending people’s life expectancy and quality of life and slowing down the onset of symptoms and loss of motor skills. This is a treatment that can be administered on several occasions and slows down the aggressiveness of the disease. The purpose of raising this money is initially for Darren to go to China to undergo the stem cell treatment at a cost of £20,000. The remaining money will be used to provide further treatment in the future to hopefully extend Darren’s life and enable a quality life with his family . A further £20,000 will be allocated for further stem cell treatment or any further treatment that is advised following a review period of Darren’s symptoms. The remaining money will be used to make Darren’s remaining life as comfortable as possible and to remain in his family home. This will be used for house alterations, wheel chair access and things such as mobility beds and chairs. 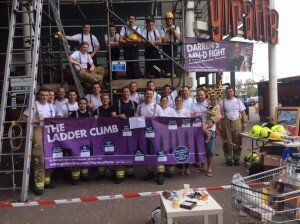 5% of all Funds donated will go to the MND Association and once the £100,000 target has been reached, any funds above that will go 50% to the MND Association and 50% to the Firefighters Charity. • Cake Sales and much more !